Sign Up for your Peak Performance Buoyancy Course Today! 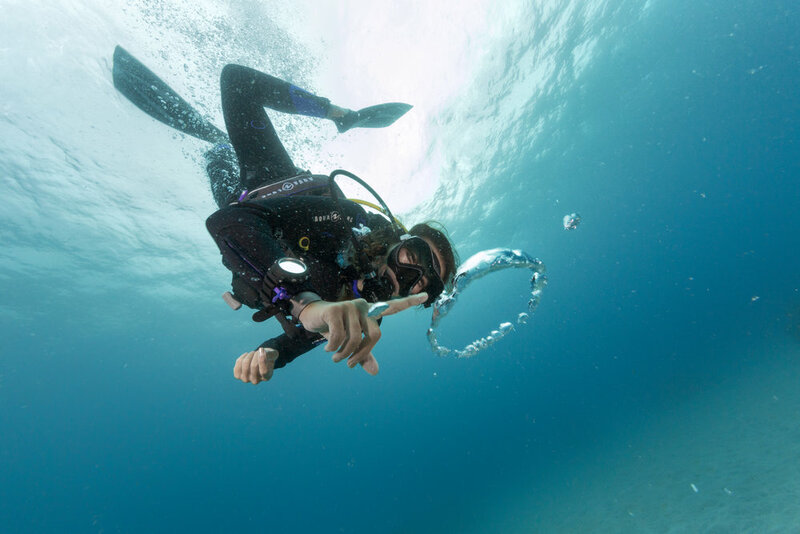 Purchase the PADI Peak Performance Bouyancy Diver Specialty Course here. 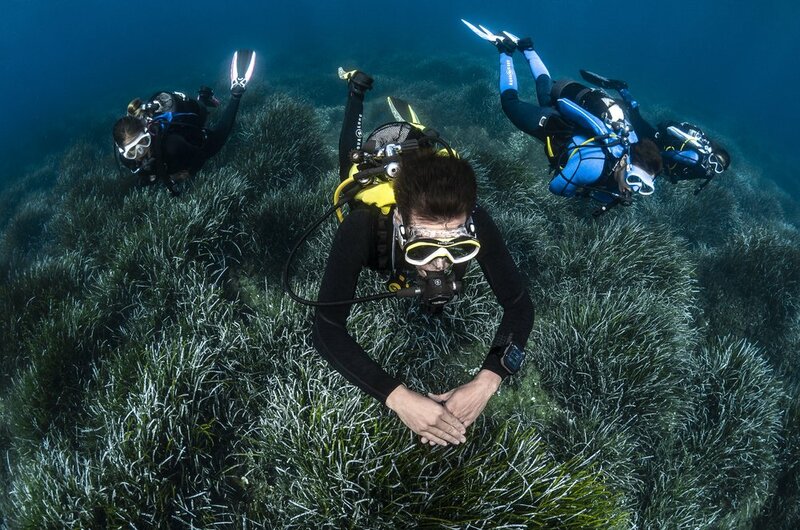 Vancouver waters are chilly and most divers use a dry suit in British Columbia. Using a dry suit will affect your Buoyancy in the water. 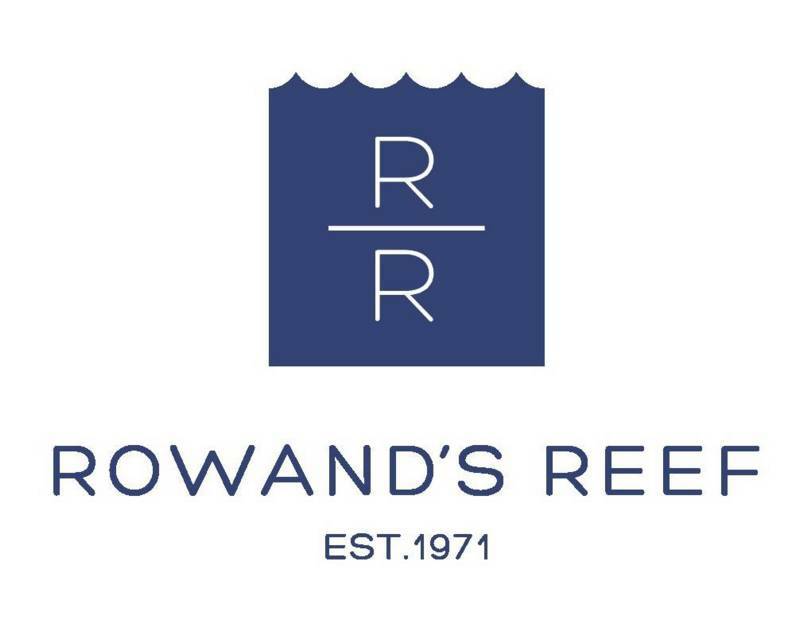 Rowand’s Reef Instructors specialize in teaching you how to use your dry suit to maximize your buoyancy and get the most out of cold water diving.